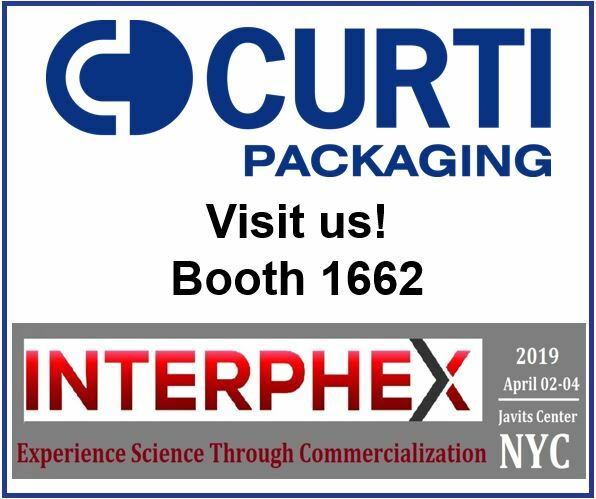 CURTI PACKAGING will be present at the next INTERPHEX 2019, at the Javits Center in New York City. The show is the premier pharmaceutical, biotechnology, and medical device development and manufacturing event, and will be held from April 2nd to the 4th, 2019. Come see us !